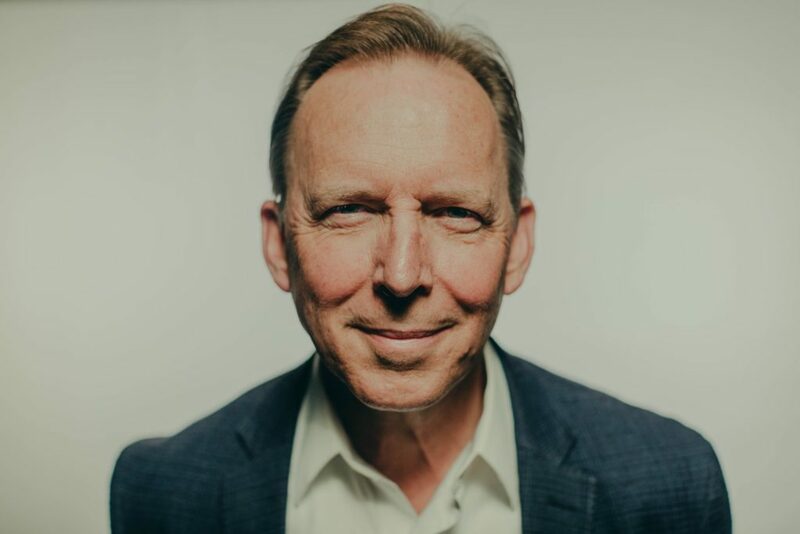 "Pastor Larry Stockstill is the former senior pastor of Bethany World Prayer Center, a multi site congregation begun by his father in 1963 that he assumed leadership of in 1983. His son Jonathan assumed the role of senior pastor in October of 2011. Larry and his wife, Melanie, have six children, all of whom are involved in his ministry. His leading book, ""The Remnant: Restoring Integrity to American Ministry"" is being distributed nationwide and worldwide in other languages to promote renewed standards of holiness in leadership. Stockstill is also director of Surge, a worldwide church-planting movement that planted 21,500 new churches in 12 world zones from 2000 to 2014." © 2019 Every Man Ministries. All Rights Reserved. Site by lucid design concepts.